Linea nigra is the darkened line that shows up on the abdomen between the pelvic bone and belly button in women. This is actually the Latin name for “black line”, but it isn’t always black. If you see a linea nigra, not pregnant or if you are pregnant, know that it comes from the hormone that stimulates melanocytes in your body. A linea nigra measures about a centimeter wide and goes in a vertical line from your belly button to your pubic bone. Some women even have them run all the way up their abdomen. 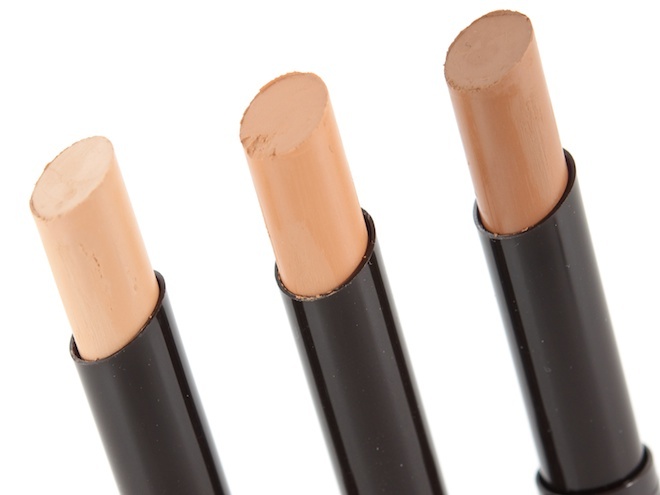 Depending on your skin tone, it varies from very light to very dark. It isn’t quite common in women with fair skin and for anyone who gets it, the line usually goes away shortly after the baby is born. This article will help you understand more about linea nigra and give some helpful tips for dealing with it. Why Do I Have Linea Nigra? Not Pregnant! 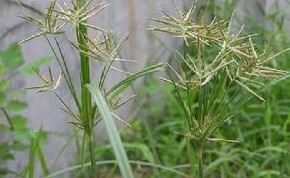 The linea nigra can appear due to the melanin increasing from an increase in hormones. This is most common in pregnancy due to the high levels of estrogen, but being on birth control that contains estrogen can also cause the melanin to increase. Melanin may also increase in cases of adrenal insufficiency or failure, known as Addison’s disease. This can cause a linea nigra and darkening of skin in other areas. This condition needs to be tested, diagnosed and treated right away to avoid complications. Another condition that can cause linea nigra is Polycystic Ovary Syndrome (PCOS). This can cause increases in both male hormones and estrogen dominance in the body. If you have a linea nigra without any special causes, then hormone tests may be needed. Asian, African, Indian, and Hispanic. People within these ethnic groups tend to experience linea nigra, not pregnant or during pregnancy. If you are an avid tanner or expose your belly to the sun, you have a higher risk of experiencing a darker and more prominent linea nigra. The appearance of linea nigra most often is merely a “cosmetic” issue and nothing to worry about. It isn’t in itself harmful. The actual discoloration is just increased melanin in your skin cells and only an external “blemish.” The melanin doesn’t do anything inside of your body. The only time you would need to worry about a linea nigra, not pregnant and you don’t know why you have it, is when it may be caused by another condition. The two mentioned above: Addison’s disease and PCOS need to be evaluated and treated by a doctor as soon as possible. If you have a linea nigra due to taking birth control pills, there is no need to worry and you can use the following helpful tips to reduce and face some of the discoloration. Use either full strength unprocessed cocoa butter or a cocoa butter lotion. 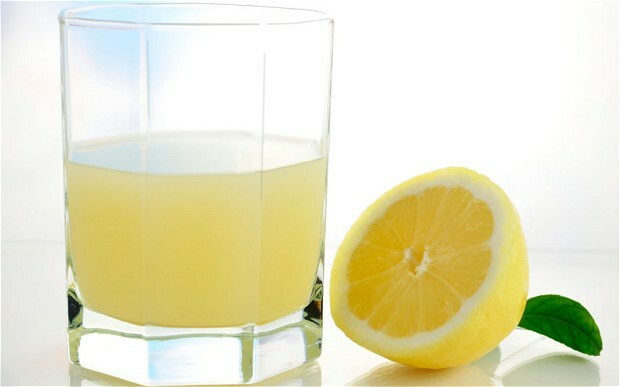 You will have better results using the former, which may be found in health markets or even online. 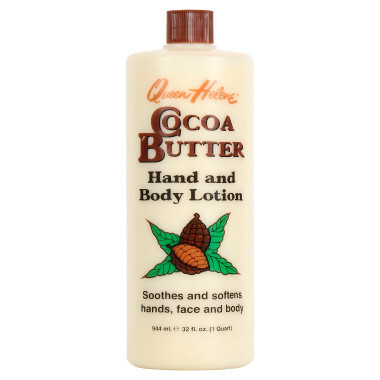 In a pinch, cocoa butter lotion is a little cheaper and easier to find, but may not be as effective. Whichever you choose, just rub it on your skin a few times a day. The best way to use vitamin E is to break open a capsule and rub it directly on your skin. This lightens the darkness in the area and helps prevent stretch marks. You can also find a good quality lotion that contains vitamin E, but it may not be as effective. 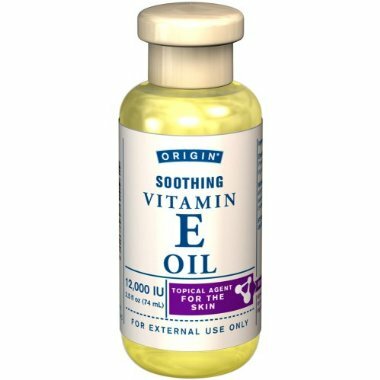 If you get your doctors okay, you might also be able to take a vitamin E capsule daily to help your skin from the inside. Never take then the recommended amount orally. You can also try a dab of concealer or cover-up type makeup if you plan on baring your belly for the day. Just remember if you go swimming, you will have to reapply. You may also end up with a tan line around the areas over the line if the cover-up has sunscreen in it so just apply a very thin line to the linea nigra. These are natural skin lighteners that can help reduce dark areas of the skin. They may also cause irritation, so test a small area before using. 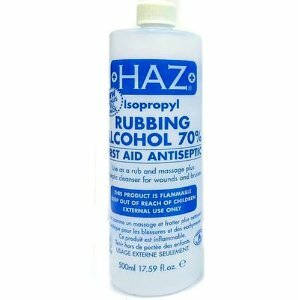 Hydrogen peroxide is also a lightener, but can be very corrosive to the skin. Dark areas in the skin may be caused by a deficiency in folic acid. 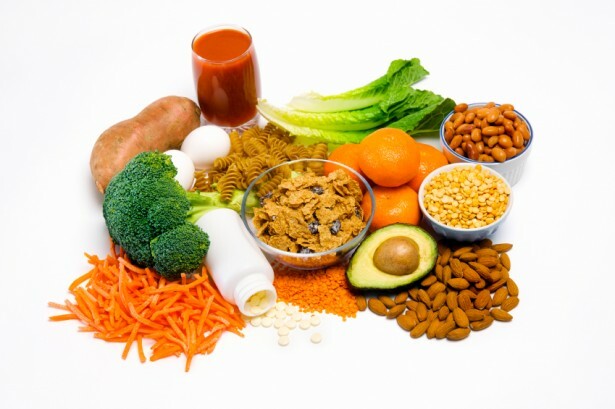 If you have linea nigra, make sure you are eating foods that are rich in folic acid, including green leafy veggies, whole grains, cereals, and oranges. 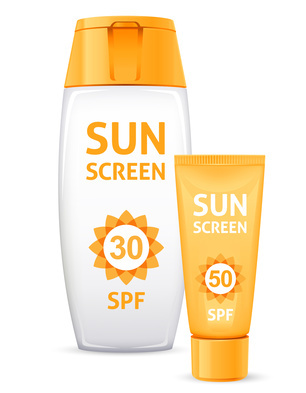 Make sure when you are out in the sun, keep your belly protected by using a good sunscreen that is at least SPF 15, or keep your belly covered. This is used in Ayurvedic medicine as a skin lightener for age spots. It can also help fade the linea nigra, but do not use during pregnancy.